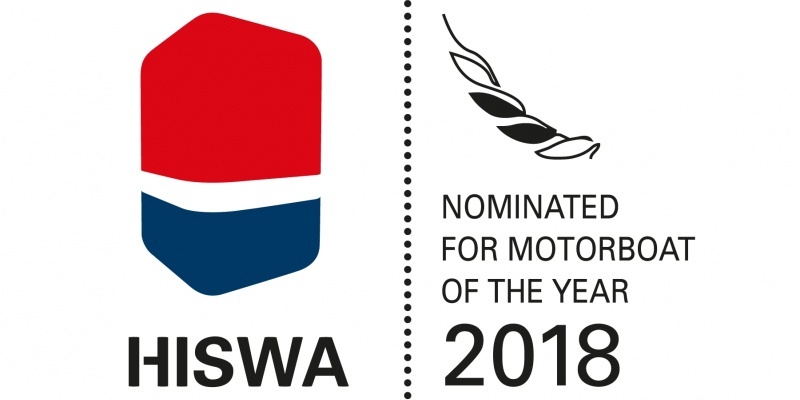 KEIZER 42 FINALIST of the Motorboat of the Year award! April 3rd | We are very proud to tell you that the Keizer 42 is a finalist of this prestigious award! 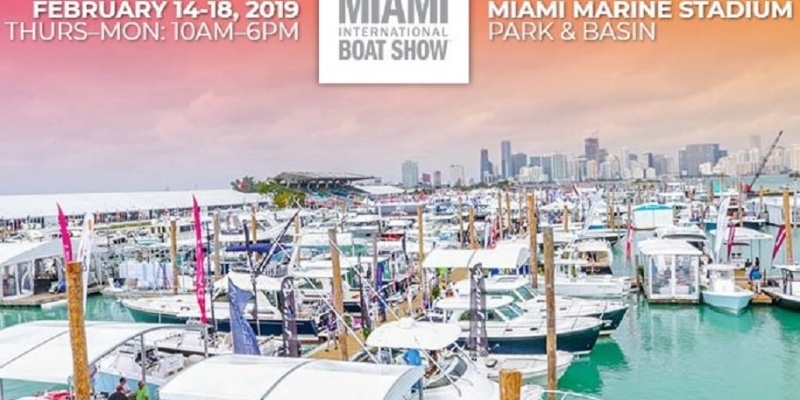 Keizer 42 debuts at Miami International Boatshow 2019! 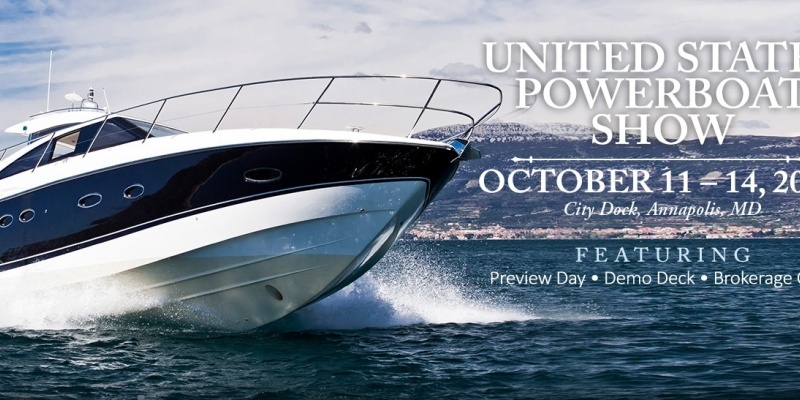 January 16th | We are proud to announce that our US importer is present at this prestigious show !